Alex Fox is the author of A new health and care system – out today and launching at Nesta this evening. Here he unpicks the dehumanising tendencies of our public services to introduce a new health care model where those living with long-term conditions can achieve wellbeing in a system that looks at people’s strengths and capabilities, and their potential, not just their needs. “The NHS was designed in the 1940s for brief encounters: healing us or fixing us up. It often does that astonishingly well. But now 15 million of us (most of us at some point during our lives) live with long-term conditions; three million with multiple long-term conditions. We cannot be healed or fixed, we can only live well, drawing on state support relatively little, or live badly, drawing on state support heavily and falling repeatedly into crisis. That long term, increasing reliance on intensive support services is not only likely to feel miserable to us as individuals and families, it drives long term financial meltdown which will bankrupt our service economies, even if they survive the current period of austerity. So we need a different relationship between people with long term conditions, their families and the services they turn to for help. But health and care leaders continue to talk and plan as if the health and care system was fixable by streamlining what we currently do, integrating various kinds of organisation, or making better use of tech. This is because, whether we use public services, work in them, or lead them, we remain locked into seeing people who need support as illnesses, impairments, problems, risks, not as people who can and must share at least some of the responsibility for their own wellbeing. We do not recognise that people who live for years or decades can become more expert in what works for their wellbeing than many of the professionals who necessarily dip in and out of their lives. 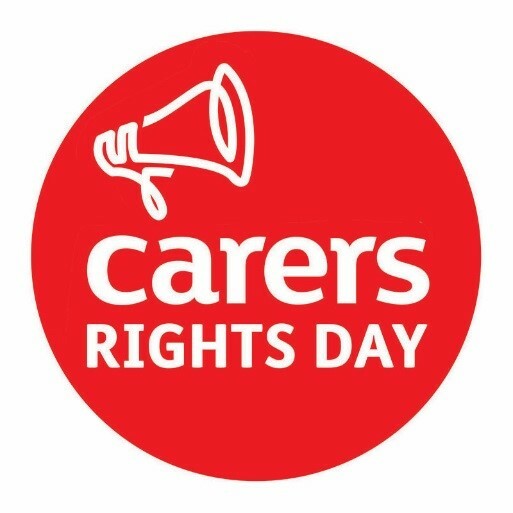 Family carers provide more care than the state, but even they are not recognised as vital members of a wider caring team, who might need knowledge, training, equipment and emergency back up just as much as their paid colleagues. To unpick this, we need to trace the dehumanising tendencies of our public services from their first contact with people who may need their support and their families, through all of their interactions, to the ways in which they ultimately reject, or in some cases, cling on to, their inmates. 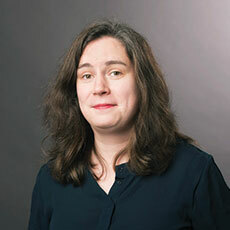 With demand rising, services are putting more resources into assessment processes designed to keep away the less needy, but those processes are themselves a drain on resources, and they ensure that those who meet needs thresholds are least able to identify and build on their own capacity to self-care, and have already had their confidence and independence demeaned and undermined by bureaucracy. The alternative is to take an ‘asset-based’ approach to every long-term support service offered: looking for people’s strengths and capabilities, and their potential, not just their needs. For nearly everyone, these ‘assets’ are partly their relationships with friends and families, so every support service must be delivered in ways which fit round and back up those informal networks, minimising disruption to them. There is already at least one nationally scaled support model which does this: Shared Lives, now used by 14,000 people in almost every UK area. Edward is 66 years old and lives with Shared Lives carers Stephen and Christina. Edward has a learning disability and has been blind since childhood, and when living with traditional methods of support his independence suffered. He didn’t have his own space and was restricted from carrying out many of the tasks and routines of daily life, as well as access to broader life experiences. Stephen had had contact with Edward through his previous work as a social worker. He perceived that Edward had a lot of potential and believed he could do much more for himself. So when Stephen became a Shared Lives carer and developed his own personal care skills, he and Christina opened their home to Edward and made it their mission to develop his confidence. Edward has gone from a situation in which he hardly ever experienced leisure activities or life outside home, to having an impressive list of holidays and trips under his belt. He has been to Las Vegas, and taken a helicopter ride over the Grand Canyon. Closer to home, with a bit of support from his Shared Lives carers, he has been to a Formula One Race at Silverstone: “I could feel the cars!” said Edward, describing the sensation of picking up the vibrations of the revving of engines through his feet. Stephen has encouraged Edward’s enjoyment of the atmosphere at sporting events – and they go to the rugby almost every week. Through Shared Lives, Edward has been able to explore his pre-exiting interests in cars and sports to the full. Shared Lives demonstrates that it is possible to combine people’s own capacity, with the strengths of positive family and community life, and the back-up and resources of a regulated care service. 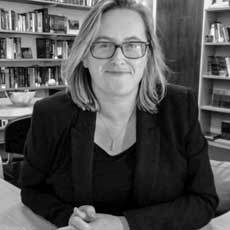 No one approach can be the magic bullet which will heal our ailing NHS, but Shared Lives offers lessons and challenges which could be taken up by any service: look for the person, not the condition; fit support around a good life instead of asking people to fit their lives around a good service; always connect. A new health and care system, by Alex Fox is publishing on 28 February 2018 and is available with 20% discount on the Policy Press website. Order here for just £15.19. 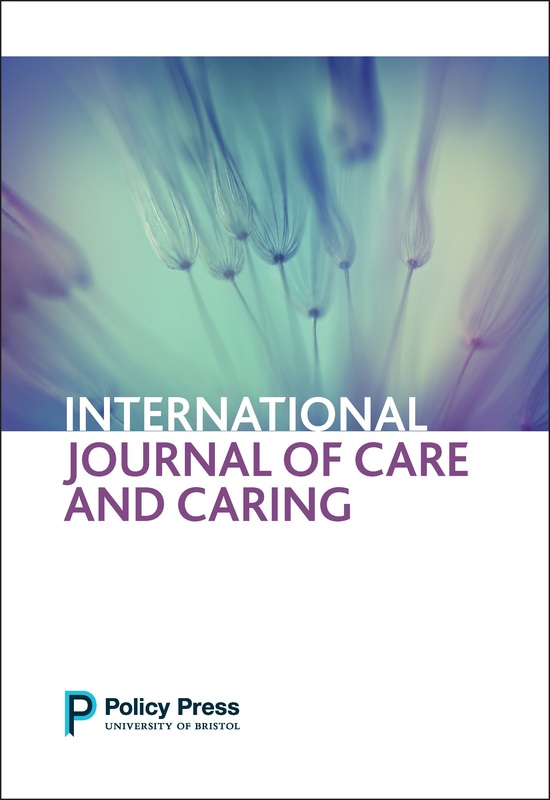 Martin Hyde, co-editor of Work and health in India, discusses the relationship between work and health in a country with one of the fastest growing economies in the world and with a labour force of nearly half a billion people. Work stress and its effect on our health is something that we hear a lot about in the UK. Working longer and longer hours, having to do more and more in less and less time, increasing job insecurity are things that many of us experience. Newspapers and internet sites are full of stories about the damage that this can do to our overall sense of well-being as well as remedies to counter these negative effects. Many of these are supported by decades worth of academic research on the relationship between the working environment and health. However, once we go beyond the high-income countries of Europe, North America and Japan we know very little about the nature of work and its impact on health in lower and middle-income countries. Given that these countries contain some of the world’s largest workforces and fastest growing economies this is a major oversight. It was the desire to correct this oversight that motivated us to put together this book on the relationship between work and heath in India. Whilst there had been some research on this topic in India this book is one of the first to address the topic of work environment, stress and health in a rapidly developing country. India is one of the fastest growing economies in the world. The growth of the Indian economy has been matched by the steady increase in its labour force, which has risen from 330 million in 1990 to nearly half a billion people in 2014. This is roughly double the size of the labour force of the entire European Union. Not only has the workforce grown but it has also changed from one dominated by agriculture to one with vibrant and growing service and manufacturing sectors. However, the benefits of India’s tremendous economic growth have been unevenly distributed across society. The same is true of developments in the health of the Indian population. Life expectancy has risen steadily for both sexes and infectious diseases have declined over the past few decades. However, this fall in infectious diseases has been accompanied by a rise in non-communicable diseases (NCD), which now account for the top three causes of death in India. So not only is the Indian economy and workforce beginning to more closely resemble those of the advanced industrial economies, so too are its disease and mortality profiles. As the labour market underwent a substantial transformation and while some traditional occupational hazards disappeared, chronic psychosocial stress at work is now becoming an important threat to the health of employees. For us, these twin developments called for more research to look at these issues. 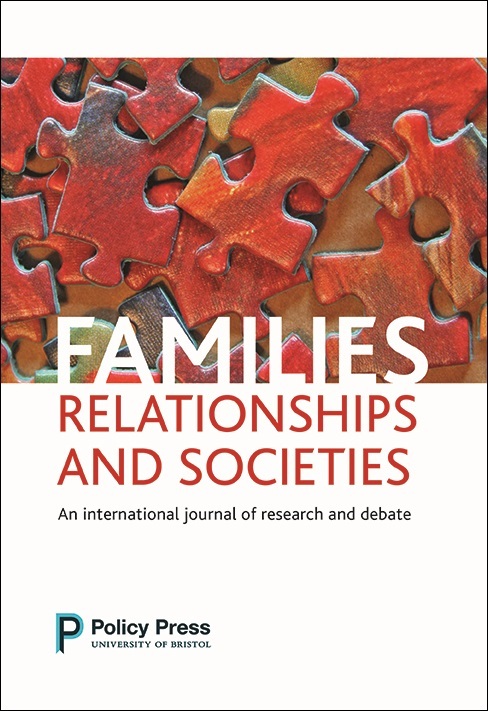 To start to do so this book brings together a multidisciplinary and multinational authorship with researchers from all across India, from all careers stages, as well as researchers from the UK and Sweden. The range of topics covered, and methods and data used throughout the book reflect the diverse nature of the Indian economy. Some chapters, such as those by Sanjay K. Mohanty and Anshul Kastor, and Harihar Sahoo, draw on large scale surveys to map the national picture of occupational inequalities in health. Other chapters focus on specific occupational groups such as tea pickers (Subrata K. Roy and Tanaya Kundu Chowdhury), police officers (Vaijayanthee Kumar and T.J. Kamalanabhan) and scavengers (Vimal Kumar). What comes out in all of these chapters is a complex picture of the relationship between work and health. On the one hand we see many of the same issues in India that we see in other countries. Work stress is bad for your health wherever you live. On the other hand there are some findings that appear contradictory. For example, those in the highest occupations seem to have the highest rate of diagnosed illness. However, this is probably because only those in the top jobs can afford to go to a doctor. Finally, underlying all of this we see the intersections between gender, class and caste that impact on both work and health. 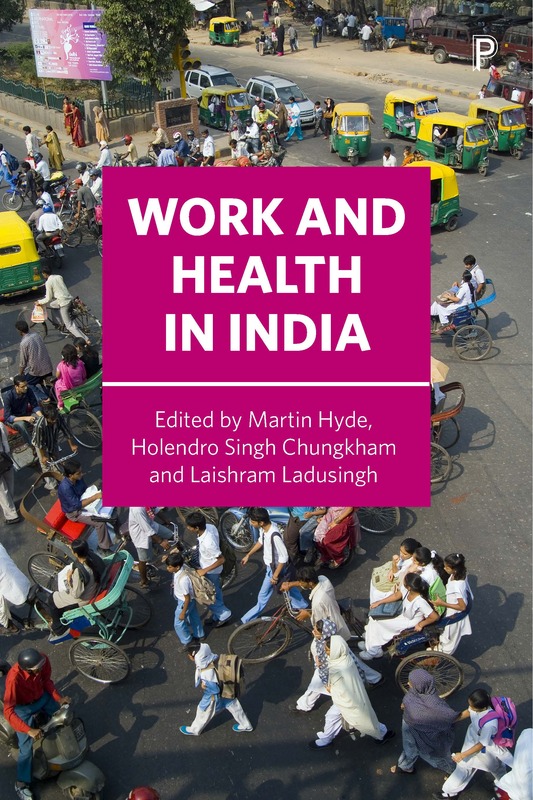 Work and health in India edited by Martin Hyde, Holendro Singh Chungkham and Laishram Ladusingh is available with 20% discount on the Policy Press website. 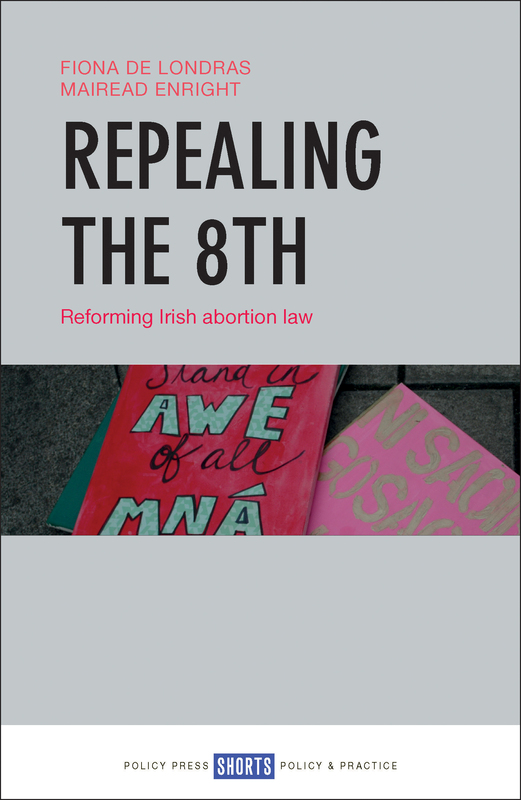 Order here for just £60.00, or as an ebook for £21.59.